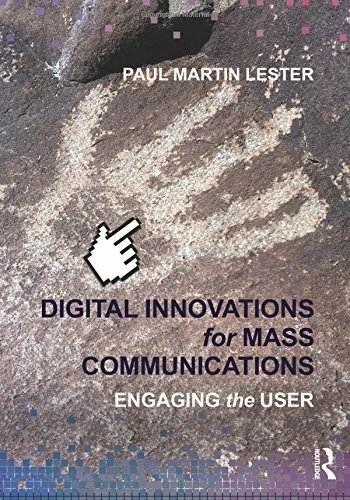 9780415662932 | Routledge, November 29, 2013, cover price $150.00 | About this edition: In every field of mass communications―advertising, entertainment studies, journalism, public relations, radio-television-film, tourism, and visual reporting―professionals understand the importance of storytelling. 9780415662949 | Routledge, December 10, 2013, cover price $49.95 | About this edition: In every field of mass communications―advertising, entertainment studies, journalism, public relations, radio-television-film, tourism, and visual reporting―professionals understand the importance of storytelling. 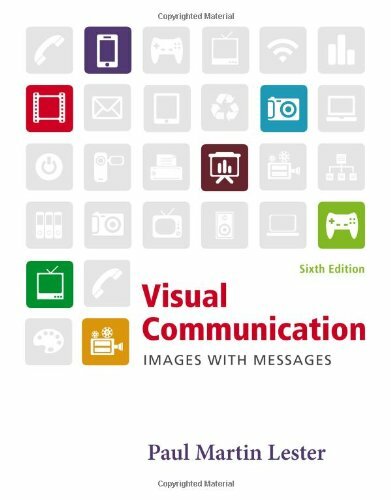 9781133308645 | 6 edition (Wadsworth Pub Co, January 1, 2013), cover price $234.95 | About this edition: Visual communication is just as important as verbal communication, if not more so. 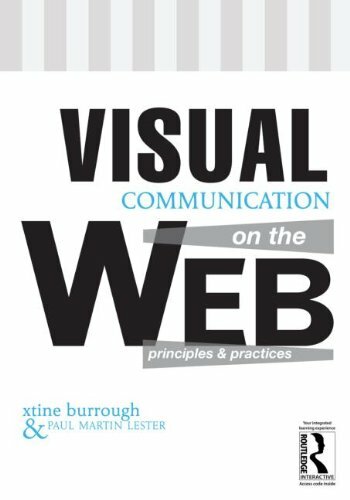 9781439082829 | 5th edition (Wadsworth Pub Co, February 12, 2010), cover price $257.95 | About this edition: Visual communication is just as important as verbal communication, if not more so. 9780534562465 | Wadsworth Pub Co, August 1, 2002, cover price $81.95 | also contains Current Approaches in Applied Artificial Intelligence: 28th International Conference on Industrial, Engineering and Other Applications of Applied Intelligent Systems, Iea/Aie 2015 | About this edition: This is the only text to offer substantial coverage of issues specific to all forms of visual communication. 9780534561420 | Wadsworth Pub Co, July 1, 1999, cover price $81.95 | also contains Bioactive Essential Oils and Cancer | About this edition: This is the only text to offer substantial coverage of issues specific to all forms of visual communication. 9780534195304 | Wadsworth Pub Co, January 1, 1995, cover price $62.95 | also contains El dragón | About this edition: The first truly comprehensive text for the viscom course, this text develops visual literacy by exploring and showing the role of images in the communication process. 9780415521482 | Pap/psc edition (Routledge, December 5, 2012), cover price $59.95 | About this edition: Most web design books developed for the trade market are a series of exercises without a theoretical, aesthetic, or historic framework. 9780415521475 | 1 edition (Routledge, November 30, 2013), cover price $150.00 | About this edition: Most web design books developed for the trade market are a series of exercises without a theoretical, aesthetic, or historic framework. 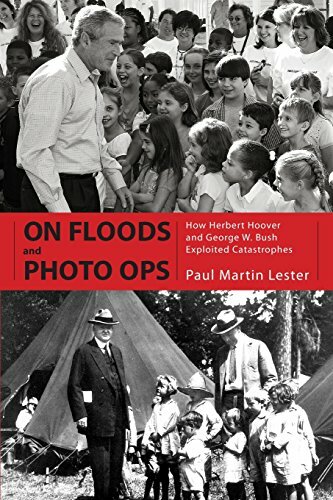 9781617033155 | Univ Pr of Mississippi, May 1, 2012, cover price $30.00 | About this edition: Presidents Herbert Clark Hoover and George Walker Bush were challenged many times during their political careers. 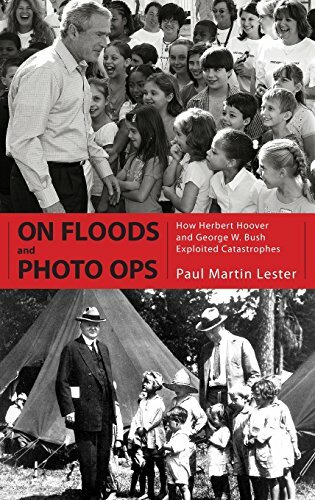 9781604732863 | Univ Pr of Mississippi, December 3, 2009, cover price $50.00 | About this edition: Presidents Herbert Clark Hoover and George Walker Bush were challenged many times during their political careers. 9780534562441 | Wadsworth Pub Co, August 1, 2002, cover price $94.95 | About this edition: This is the only text to offer substantial coverage of issues specific to all forms of visual communication. 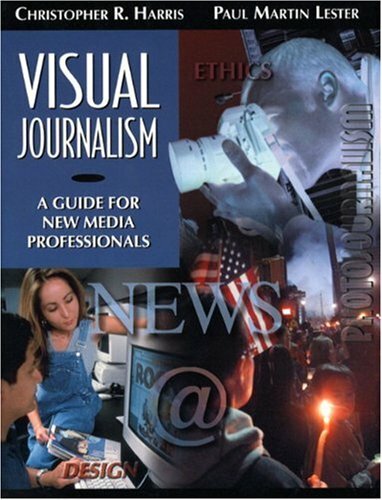 9780205322596 | Prentice Hall, March 1, 2002, cover price $161.60 | About this edition: Discusses important topics in the growing visual communication field. 9780313378928 | 3 edition (Praeger Pub Text, April 19, 2011), cover price $60.00 | About this edition: This expanded collection of new and fully revised explorations of media content identifies the ways we all have been negatively stereotyped and demonstrates how careful analysis of media portrayals can create more beneficial alternatives. 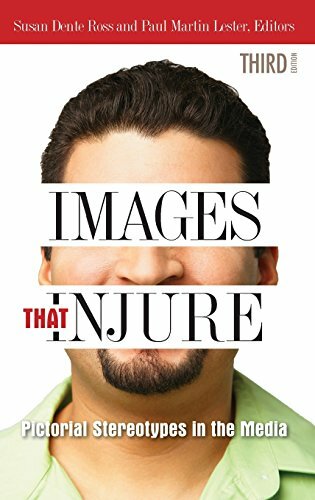 9780275949280 | Praeger Pub Text, March 1, 1996, cover price $99.95 | About this edition: Images That Injure is a collection of essays that discuss visual messages that harm and perpetuate misleading myths about members of various cultural groups. 9780275953577 | Praeger Pub Text, March 1, 1996, cover price $26.95 | About this edition: Images That Injure is a collection of essays that discuss visual messages that harm and perpetuate misleading myths about members of various cultural groups. 9780534505660 | Pap/dskt edition (Wadsworth Pub Co, December 1, 1995), cover price $93.95 | About this edition: This book combines coverage of desktop design aesthetics and computer program basics with practical workbook assignments.